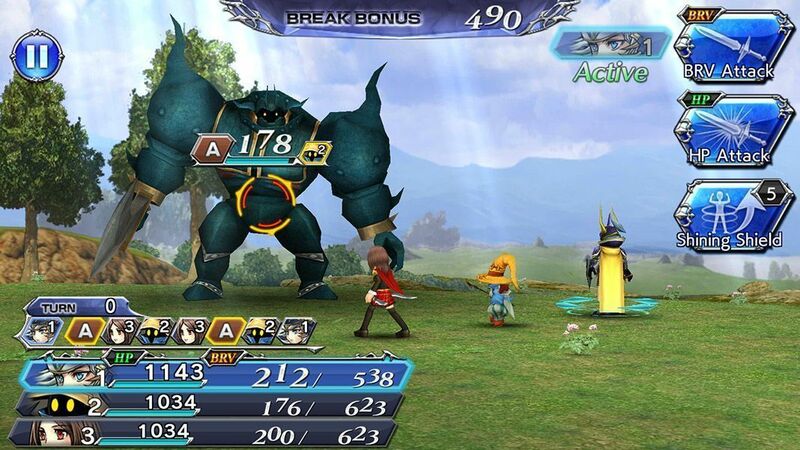 Dissidia Final Fantasy Opera Omnia is a new Freemium title from Square Enix that lets you play as your favorite characters from other titles in the series. Square Enix is taking full advantage of its Final Fantasy saga, which makes up a huge portion of its annual revenue, by launching numerous Free-to-Play titles like recently. Without getting too far into it, 2017 saw the western releases of Final Fantasy Awakening, Final Fantasy VX A New Empire, and Final Fantasy Record Keeper. Now it’s time for them to make another highly anticipated release: Dissidia Final Fantasy: Opera Omnia, which lets fans play out their ‘Dream Matches’ between iconic characters from the series. The game, which was first launched in Japan in February of 2017, has finally been launched in the West on Android and iOS. The latest version can be downloaded in APK format without region locks from the Uptodown platform. Although it’s only available in English, language shouldn’t create any barriers when it comes to enjoying the game. But let’s not beat around the bush. This top brand Freemium title comes with an endless array of options for crafting, farming, and repeating missions. Also, the game is visually stunning. 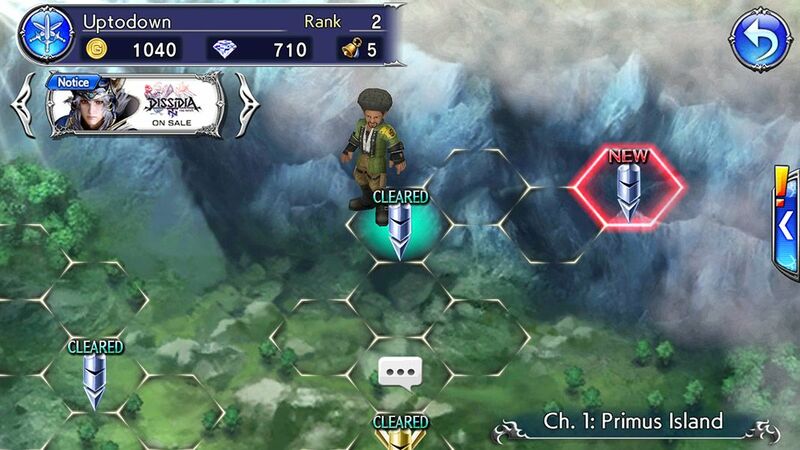 Gameplay is mainly based around beating turn based battles in canonical development. 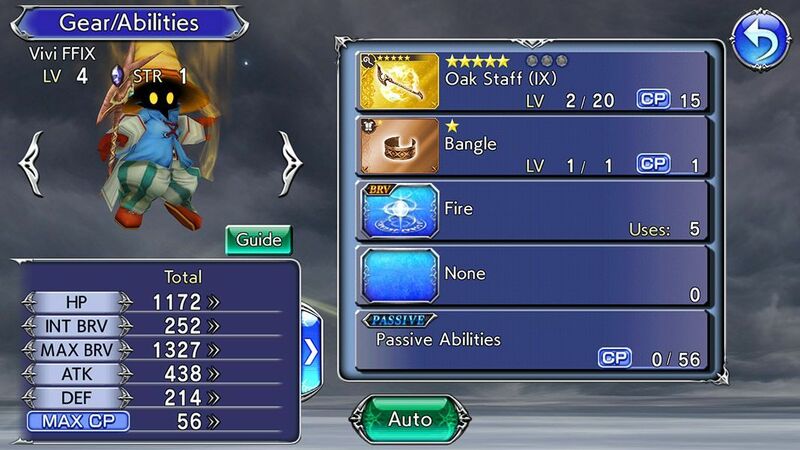 That means managing attacks and abilities, item usage, and turn order. All of this is represented by cute 3D models that would fit in perfectly on any of the recent console releases from the saga. The main game mode serves as a backstory for the improbable reunion of characters from the different titles in the series. The world is at war, and only a multidimensional team of heroes can face the impending threat. 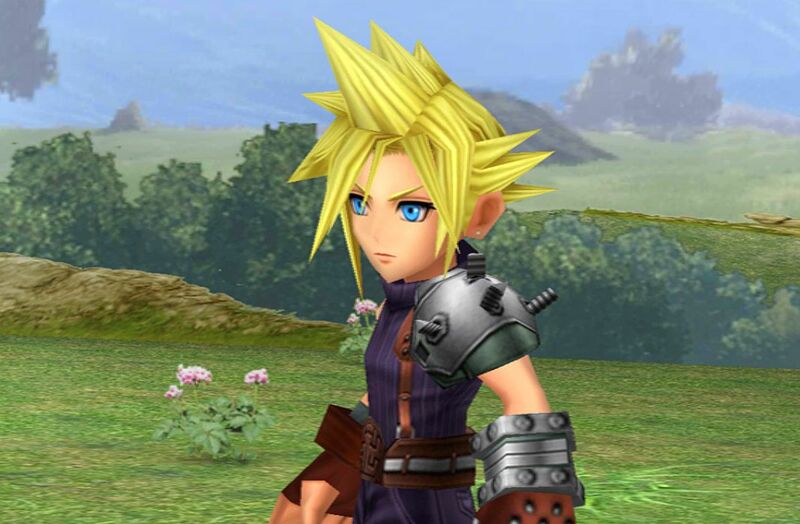 It’s as good an excuse as any to fill the game with fanservice, which is sure to delight many with iconic characters like Cloud, Zidane, Terra, and Lightning facing off against a plethora of enemies you’ll recognize from other games in the series. Needless to say, in order to keep your attention the game uses and abuses all kinds of game events to make you play every day, with special rewards for logins, collecting and improving items in extensive menus, and many other common Free-to-Play tactics. Whether or not it’s worth it depends on your love for Square Enix’s universe. Previous articleLive inside the universe of Scream or Divergent in What’s Your Story?